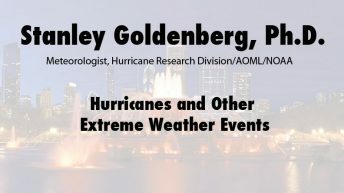 Stanley B. Goldenberg is a meteorologist with the Hurricane Research Division/AOML/NOAA located in Miami, Florida. His hurricane-related research has included developing and implementing significant improvements to one of the earlier numerical hurricane-track prediction models used by the National Hurricane Center. More recently, he has examined the various climatic factors that influence the variability of hurricane activity in the Atlantic from intraseasonal to multi-decadal time scales. 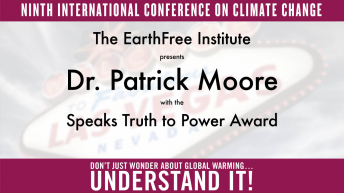 In particular, he has done extensive research into the physical mechanisms responsible for the connection between El Niño and Atlantic hurricane activity. Goldenberg has participated in numerous research flights into nearly 20 hurricanes aboard NOAA’s P-3 aircraft and on many of the NOAA G-IV jet’s flights. His interest and experience in hurricane disaster preparedness was greatly increased when his home was destroyed as his family experienced the full force of Hurricane Andrew (1992). His family’s Andrew experience has been featured in TV specials done by National Geographic, PBS, and the Discovery Channel. 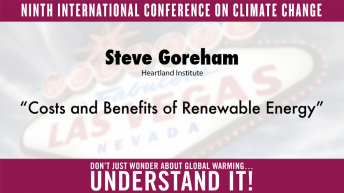 He has authored several scientific papers and has been a regular speaker at numerous hurricane preparedness, insurance and scientific conferences. 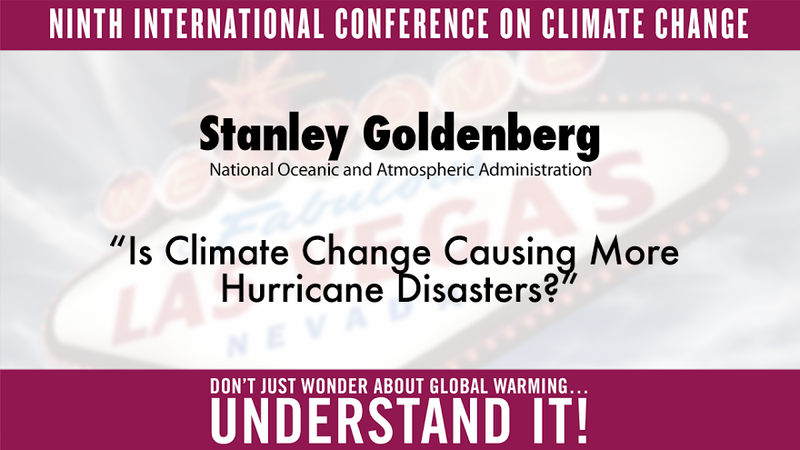 Click here for more information and presentations by Stanley Goldenberg .